No, the subject of this post is not J.K. Rowling’s hero, but a real-life Harry Potter. The real Harry Potter left his family’s home in Kidderminster to join the British army in Birmingham in 1938. Although only 17, he was desperate to serve his country, so lied about his age. Private Harry Potter was serving in the British armed forces when he was killed in action by in the British Mandate in Palestine (Israel) in 1939, during the Arab uprising, while driving back to his base near Hebron. 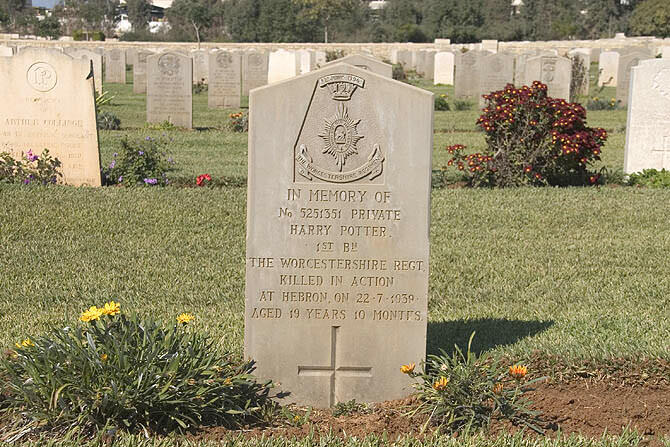 Harry Potter’s grave is in the British Military Cemetery in the town of Ramla, here in Israel. There are 15,146 British military graves from World War I in Israel, Palestine and Gaza. The Harry Potter headstone has become an Ramla tourist attraction. Some Rowling enthusiasts come to celebrate the fictional Harry Potter’s birthday which is July 31. 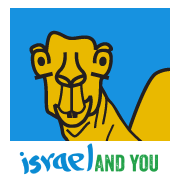 Thousands of tourists visit Ramla every year because of its many archaeological ruins and convenient location, close to both Tel Aviv and Jerusalem. So, all Rowling fan, prepare for your pilgrimage to Ramle, Israel. 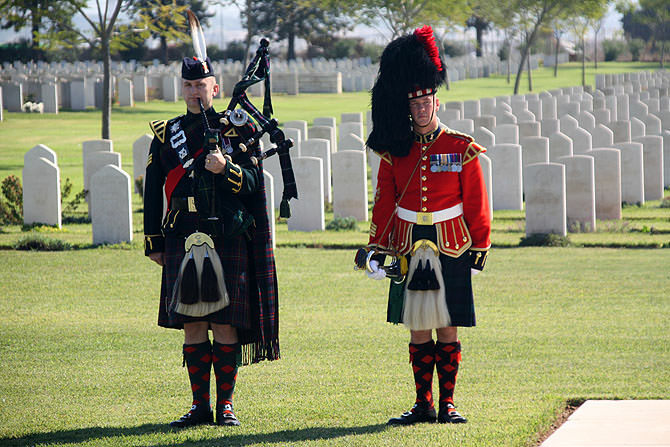 The British Military Cemetery in the town of Ramla is open from 8.00am-2.30pm Monday to Friday. Visits outside of these hours can be arranged by phone: +972 (0)8 9221220. 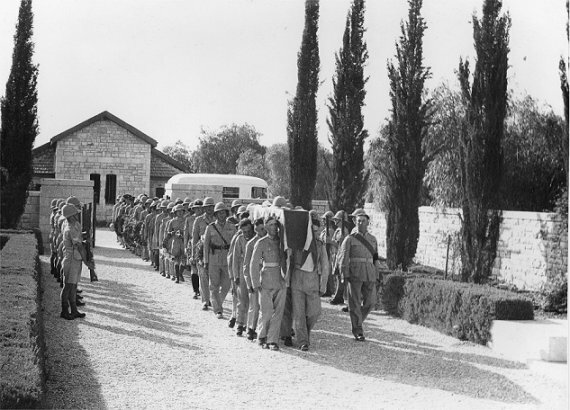 Additional British Military Cemeteries are found in Beer Sheba, Ein Harod, Haifa (4 cemeteries), Herzliya, Jerusalem (6 cemeteries), Khayat Beach Haifa (2 cemeteries), Kibbutz Naan, Petach Tikva, Ramle (3 cemeteries), Ramot Hashavim, Rishon Le Zion, Tel Aviv (2 cemeteries), Tel Youssef, Tul Karm.